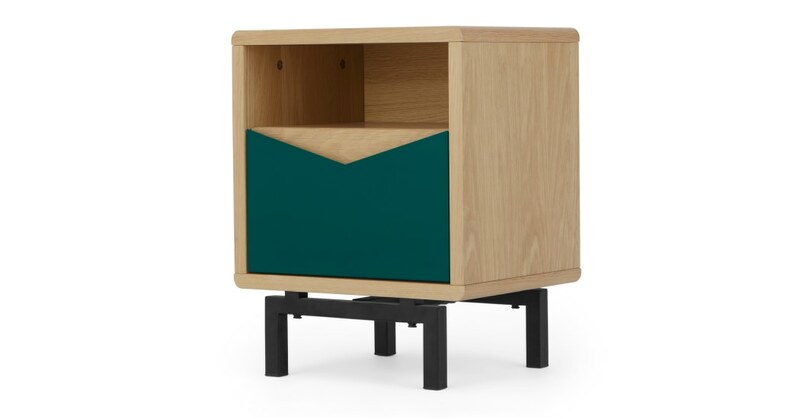 Designed by Sam Wright, our Louis bedside table is perfect for adding a touch of mid century-chic to your bedroom. A beautifully crafted, luxe design, Louis takes your space to the next level. Louis is an eye-catching piece, that’s for sure. The oak frame is contrasted with tonal green panelling, finished with neat recessed handles and powder coated metal legs. Let’s face it, we could all do with a little bit more space. This bedside table boosts your storage options with its roomy drawer. Ultra-sleek and design-led, it goes beyond standard tables. 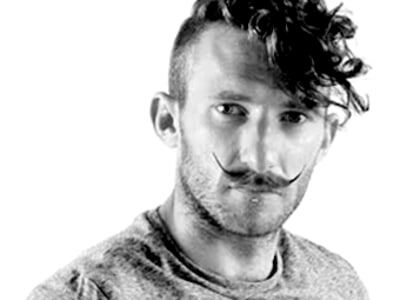 Sam Wright set up his East-London based design studio, And Then Design, in 2008. Name-checking Wegner and Eames as his major influences, our collaborations are mix of his mid-century enthusiasm and modern Nordic colour.